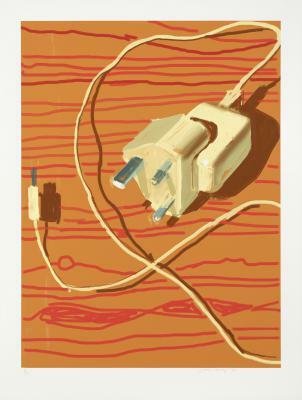 A year after the triumphant retrospective to celebrate his 80th birthday (Tate Britain,London– Centre Pompidou, Paris– Metropolitan Museum, New York), David Hockney is backwith a series of drawings produced on iPad and iPhone. The twenty-three works are collected under the title of Pictures of Daily Life, and show interiors, flowers, animals, fruit bowls, familiar objects, the scenery from his window. Hockney’s work is a visual autobiography: he paints what surrounds him, whatever catches his ever curious and watchful eye. At the opening of his exhibition at the Centre Pompidou, David Hockney wrote on the wall: Love Life. 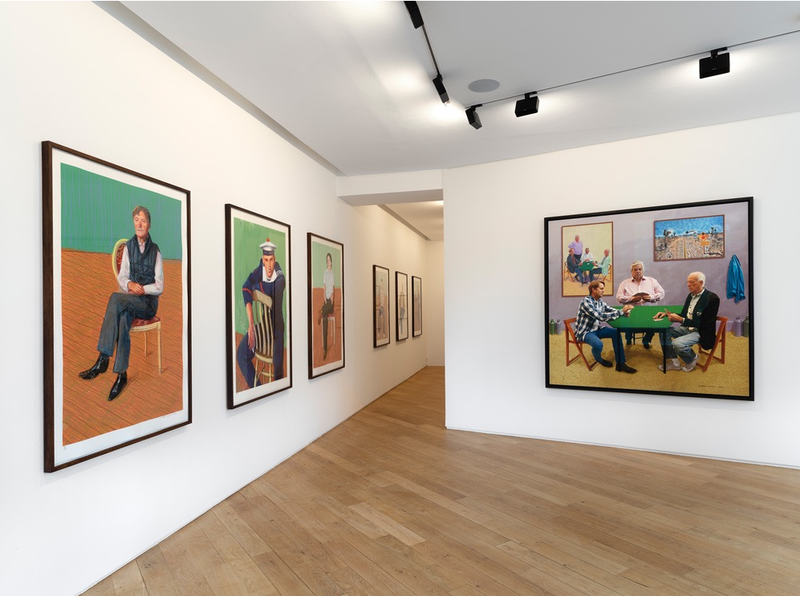 This is his watchword, as he demonstrates once again here.In parallel with this exhibition organised in the rue de Téhéran, Galerie Lelong & Co. is opening an additional space at 38 avenue Matignon (Paris 8e) and will present an exhibition of Portraits by David Hockney. This consists of four new self-portraits (produced oniPad) and an anthology of portraits produced over the years using a variety of techniques. A bilingual catalogue, Repèresn° 172, with text by Didier Ottinger will be published.